Would Tyler have suffered such a brutal death if it weren’t for her penchant for Oddfellow mints? 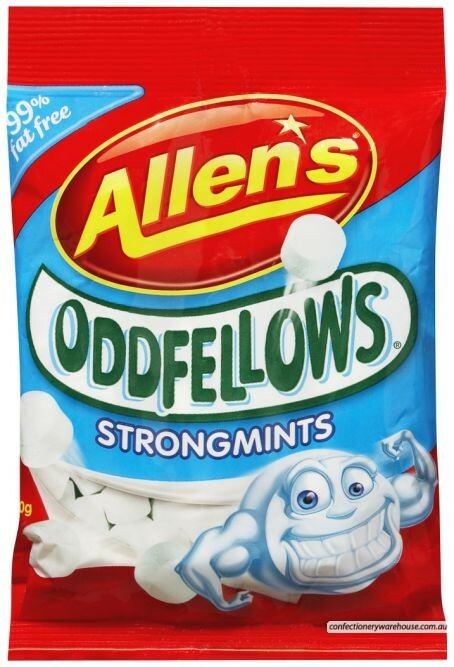 I love Oddfellow mints, I LOVE them! 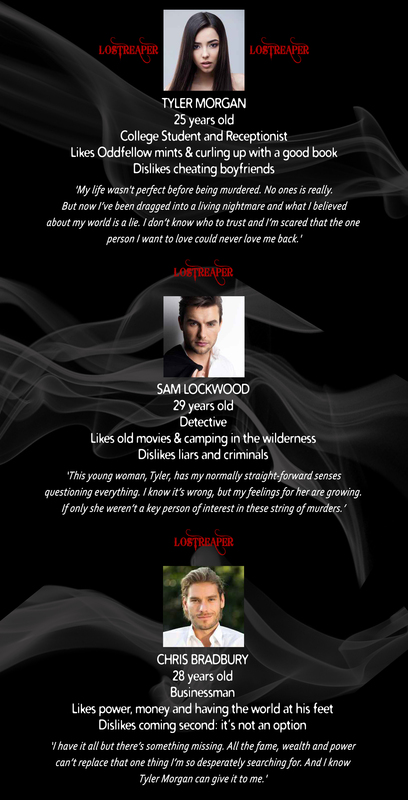 So it’s my personal touch to feature them in my debut novel. They’ve been around for quite a while so if you love watching daggy TV ads from the 80s, you should check out this YouTube clip for Oddfellows.